We value feedback from our patients, caregivers, and healthcare professionals. If you would like to share your story, please fill out this form. Please contact me regarding my testimony or comment. Note this is a public forum. DO NOT disclose private information here. If you would like to contact us regarding a patient’s care, invoice, or any other private matter, please call us at 888-588-1072 or email us and one of our team members will assist you. 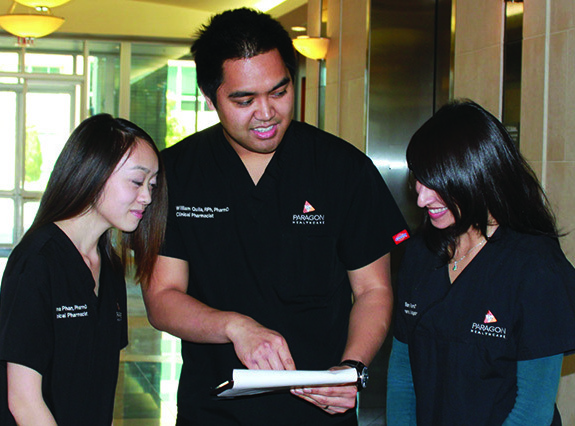 We value feedback from our patients, caregivers, and healthcare professionals.